Are you committed to your skincare routine, but you are concerned your products are not doing everything you want them to? Do you wish you could treat your skin imperfections, but choosing a surgical procedure does not feel like the right choice for you? A chemical peel in San Diego is a safe and effective non-surgical treatment that deep cleans and exfoliates your skin. 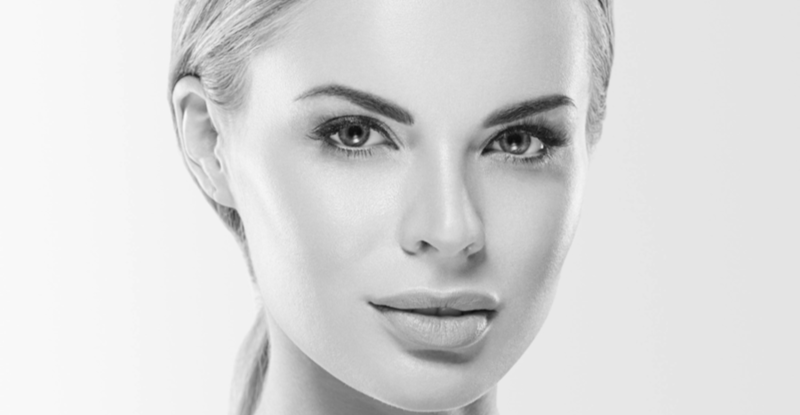 Explore the benefits of this customizable treatment option during a consultation with our team at David & Rossi Cosmetic Surgery in La Jolla, CA! A chemical peel is a non-surgical treatment used to thoroughly clean the skin and improve the overall appearance of the skin. During treatment, specially selected chemical products are applied to the skin. These products remove damaged or dead skin cells and encourage new skin cell growth. Learn more about treatment possibilities during a consultation with our team in San Diego! What Are the Chemical Peel Choices Available? This unique peel treatment allows for high levels of customization to treat a variety of concerns, such as hyperpigmentation, photo-damaged skin, melasma, and age spots. The glycolic peel blends together high-performance brightening and anti-inflammatory features as well as exfoliating solutions to encourage rapid cell renewal. The pumpkin enzyme peel is safe and effective for all skin types. This nutrient-rich peel can enhance overall skin health and reduce signs of aging. It is effective for renewing dull and dry skin. The VI peel is a medical-grade peel designed to enhance the skin’s overall appearance. This is a customizable, specially formulated peel that creates a healthy glow on skin to remove damaged surface layers. A consultation with our team in San Diego can help determine which of these peels is the ideal choice for you! Each chemical peel is unique. They are performed as short outpatient procedures in the comfort of our San Diego office. You can relax as a member of our team applies carefully selected serums and skincare products to your face. While you may experience mild stinging, there is little to no pain typically associated with a peel treatment! You should be able to return to your regular daily activities after your chemical peel. However, it is important to be careful about time spent in the sun following treatment as your skin heals. Results will vary for each person and peel, but how long it takes for your skin to heal and display a refreshed, glowing look should begin shortly after treatment and gradually improve. Most people looking to take their skincare routine to the next level could benefit from a chemical peel. It is important to first have a consultation with our team in San Diego to ensure this is the best treatment for you and your goals. Peels are highly customizable, and a consultation will help determine what type and how deep of a peel is the ideal choice for you. Interested in enhancing your skincare and deeply cleaning your skin? Contact us today at David & Rossi Cosmetic Surgery and schedule your consultation to learn more about a chemical peel! Our team proudly serves the San Diego area from our office in La Jolla, California. Start your journey to rejuvenated skin!